Eddy is a highly accomplished violinist and recording artist. Eddy started playing violin at age 8th in Holguin, Cuba. He graduated from the National School of Art in Havana in 1984. He was also a teacher at Holguin University, a member of the Chamber Orchestra, and a teacher at the Professional School of Art in Holguin city from 1985 until 1998 when he was offered a position at the National Symphonic Orchestra in Havana. 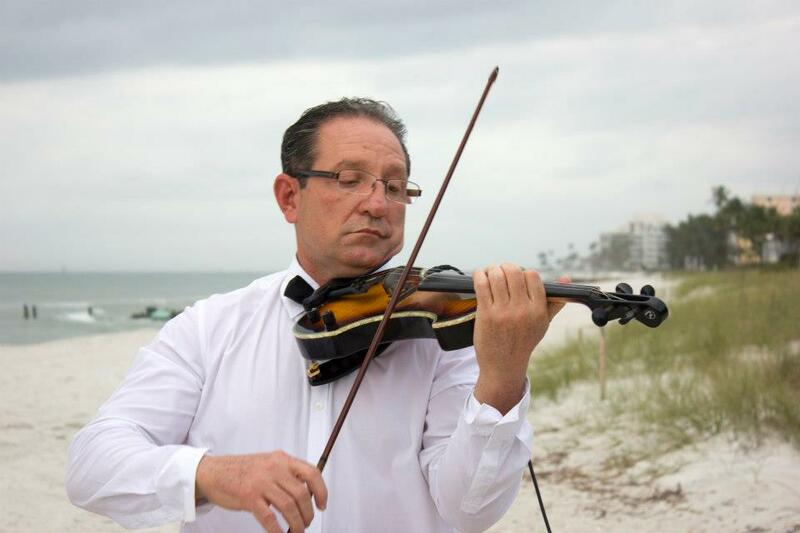 He has been playing the violin professionally for over 34 years. He moved in 2000 when He was offered a contract for 5 years to play in a new theater in Cancun. Now in FL, he has played at many Christian events such as the Ancient Biblical Scrolls Exhibition in Naples - where I had the rare opportunity to collaborate with him. 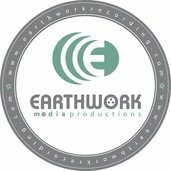 He has provided some beautifully-fun music for you in a separate post on our Praise Recordings LLC FB page - that you won't want to miss. ENJOY!